Yes, that’s right, we are all jumping out of a plane at 10,000 feet. 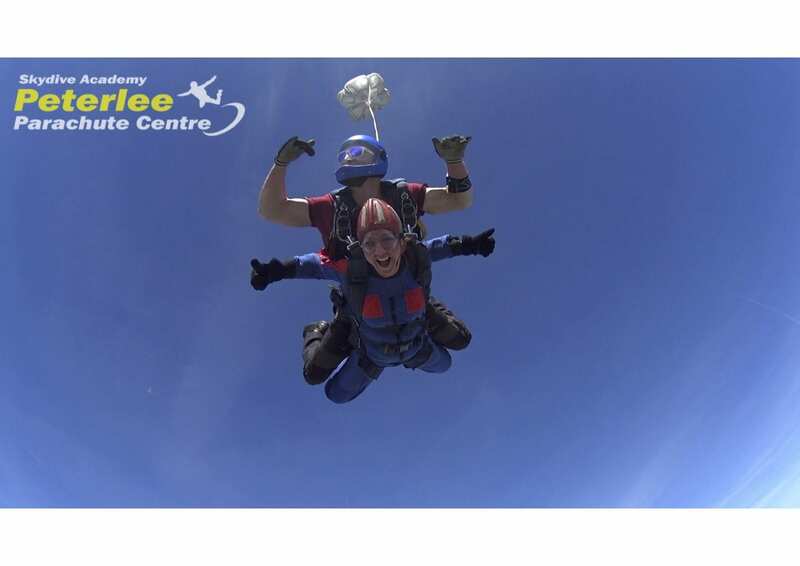 UK Car Finance are raising money for Dementia UK with members of the team skydiving for this amazing cause. Dementia UK provides specialist dementia support people with dementia in their families making their lives that little bit easier with one to one support, expert guidance and someone to talk to. One person is affected and diagnosed by this heart-breaking disease every three minutes. With your support and donations, Dementia UK can provide the much-needed advice, and being there for the families and carers facing dementia. We chose to fundraise for Dementia UK because dementia has had a significant impact on some of our team here at UK Car Finance and we know that charity is something that could really help those in need.